Someone wise once said that being an actor is analogous to being an entrepreneur. And Bollywood has many tales that supports the aforesaid thought. This glamorous industry is filled with people who not only have excellent acting skill but also great business minds. They sing, they dance, they act and smilingly make their way back home with a big fat cheque not just from the movie but also from their successful ventures. From Priyanka Chopra, Alia Bhatt, Deepika Padukone, to Aamir Khan, Shah Rukh Khan and Karan Johar, Bollywood is seeing actors donning multiple hats. They are stealing limelight on-screen and also building a loyal consumer base even off-screen. 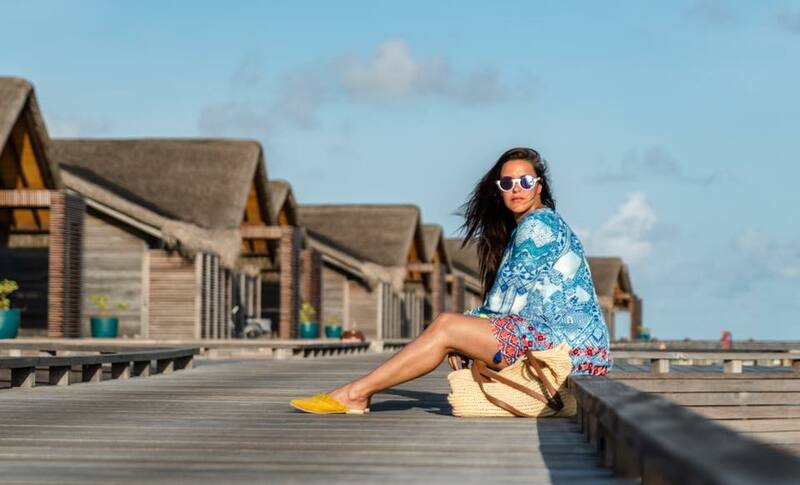 Well, believe it or not, being all over the place is damn tough and in a conversation with Entrepreneur India, actress Neha Dhupia talks about acting, life and what it is like to start your own production house. One look at the woman clad and you know Neha has big plans both personally and professionally. While most celebrities are still following the traditional methodology, she is all about doing what she has her mind set on. It’s been 13 years and we have seen her evolve. She is an actor, a popular show host, and an entrepreneur. Analyzing her graph one can vouch for the fact that she has sailed through storms keeping her anchors intact. Every achievement, be it big or small is a milestone for her. The success mantra she swears by clearly states her outlook towards life, "There is nothing too hard that can’t be done." And the minute she sets her mind to something, not even a fire can stop her. While we know her as a master-blaster entertainer, she is also a successful entrepreneur who owns a production company ‘Big Girl Productions’. All set to be a mother, she cites an example of how being a producer is as similar to owning a creche. Neha's unfiltered conversation is hard to miss. From talking about her ventures to who will sustain in the race of OTT vs Production houses, the actress talks about gives us an insight on her entrepreneur side and it is worth listening.